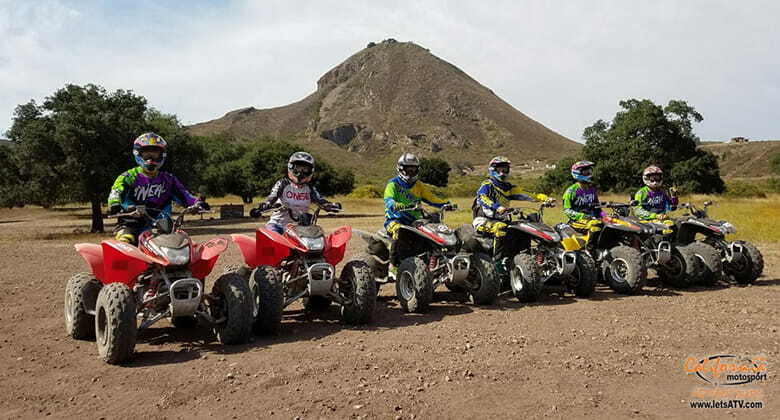 Let´s go Riding with our ATV Tours and Dirt Bike rides in San Diego and Baja California Mexico. 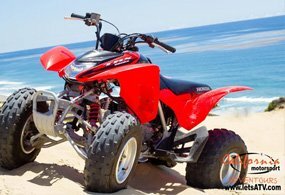 ATV Rentals and cool Dirt Bikes for rent. 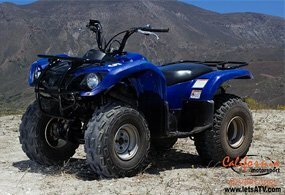 your quickest access to 2-4 wheels of adventure adrenaline! Get pumped up in places dazzling with sun, fun, surf, and great evening eats. Tours fit all sizes and skills - we provide the thrills from 1/2-day to 4-day trips with your posse, fam or biz buds. 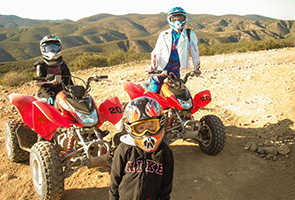 The whole family can go thanks to our UTV Tours. Pictures and Comments. Renting wheels? 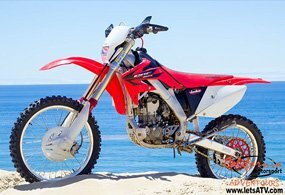 We offer dirt bikes motorcycles & ATV rentals. Cannot say enough good things about these guys. From beginning to end the trip was fantastic. All the bikes were serviced and totally ready for the trip. Waldo and Philippe are the best guides you could ask for. We will be back next year for sure! Thank you for the awesome experience! My 2 sons (11 and 14) and I came from Connecticut for a fun week in LA and San Diego. 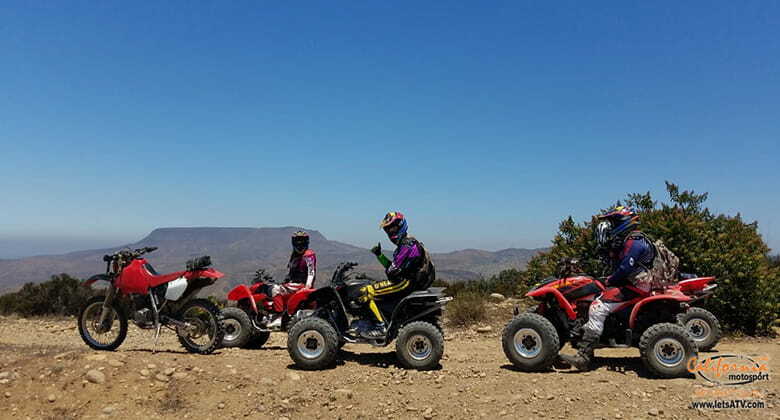 We planned a fantastic day on quads in the hills of Baja. Federico and the guys were terrific hosts. Highly recommended. Thank you. Had an absolute blast running down the trails with these guys! 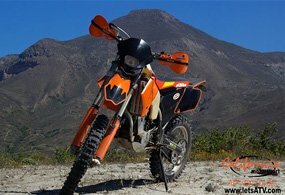 Great bikes, great terrain, great challenges! This old Cowboy may not be as fast as I once was, but it would seem I can still hang with the young bucks on occasion ;-) Felipe, Markus and your son were terrific!!! 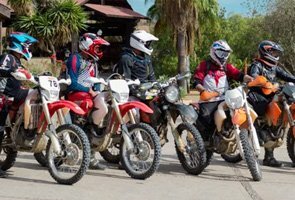 Info: manual transmission, electric start Recommended for intermediate and experienced riders only. Riders have to be able to use a clutch. Riders have to be older than 16 years. 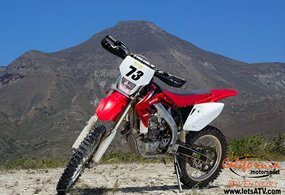 Info: Automatic transmission, electric start Recommended for begginer riders. Riders have to be older than 16 years. 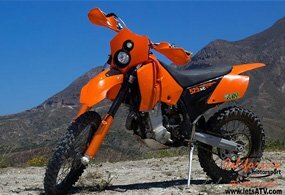 Info: manual transmission, electric start Recommended for begginer and intermediate riders. Riders have to be able to use a clutch. 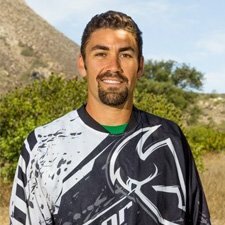 Riders have to be older than 16 years. San Diego is a nice place to visit. You can Check out the beaches, Balboa Park, Old Town, the Zoo Downtown and Seaport Village. And this tourist did it ALL and then did it all AGAIN. 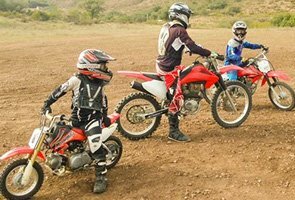 So the urge to go ride a Dirtbike came up and in 1995 where was no Smartphone to pull up your kicks from any place you might hang out..there was not even internet (for the most of us). 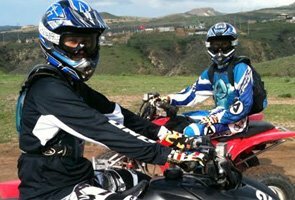 But Back then there was also nobody offering ATV or Dirtbike tours in San Diego. So a plan was made to move to this beautiful city to offer what you are looking at here today. While being an ordinary tourist the founder was not an ordinary rider. 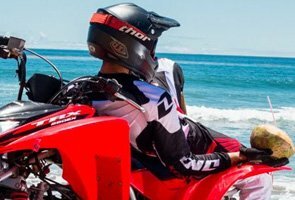 No, in fact he was a championship winning ATV racer and in his youth a excellent motocross racer. 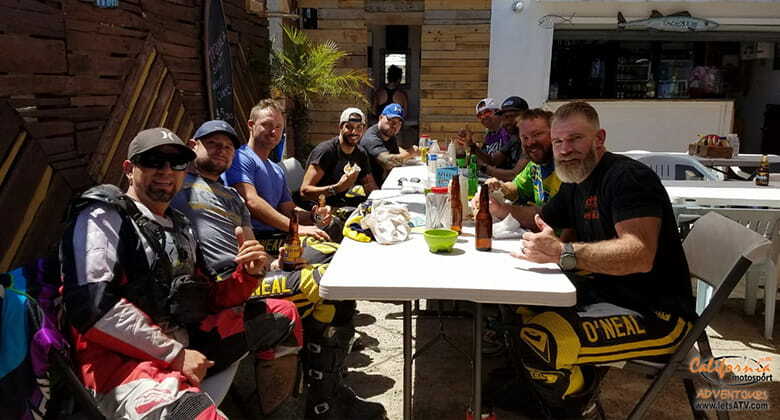 Our expansion from San Diego to the wide open Baja trails was eminent and Baja Race Champion drivers where hired to work and guide on equipment. Today those folks have been with the company over 10 years and they will welcome you with their smiles and enthusiasm like when you meet that old friend of yours. Be welcomed as a SIR or MADAM and leave a TRUE AMIGO. 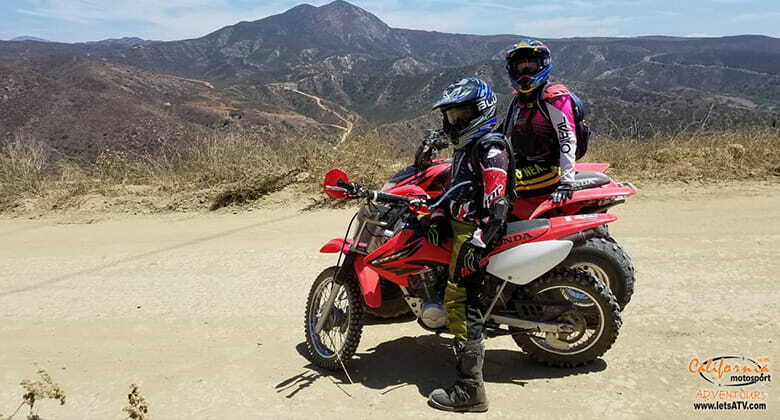 The spirit to be an excellent tourist who likes to enjoy it ALL or the Motohead who needs to get out has found a home here at California Motorsport Adventours ever since the first Quads and Dirt Bikes have been purchased in 1997. VH1, Rock of love. 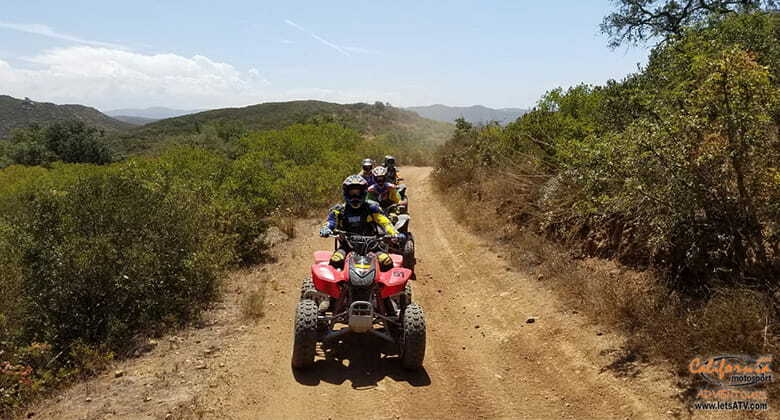 Brad Michaels had his ladies riding our ATVs. Best damn Sports show did a show run with us riding ATVs in Las Vegas. Fox NEWS Cherry Palmari was our guest with a 7min clip about us. Speed Vision. 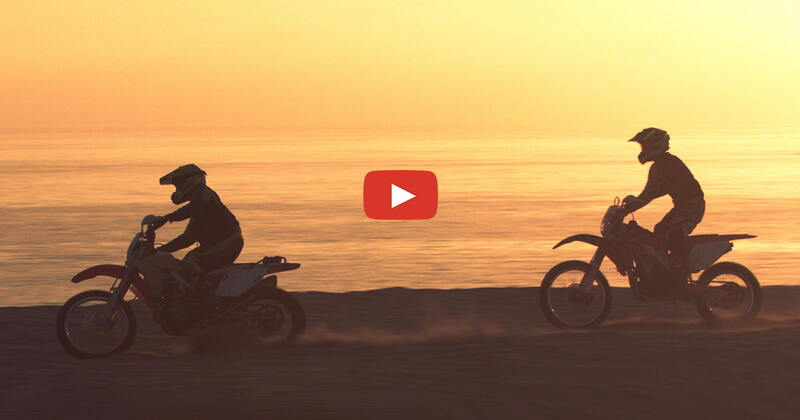 15 min story with us riding in Baja California Mexico on the Baja 1000 trails. Spike TV, Top Dead Center. 10 min. 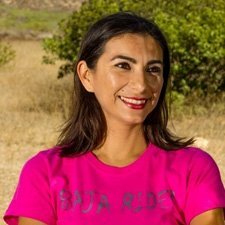 section about one of our guides winning a local race in Mexico. Outdoor Network Channel ATV Magazine TV. 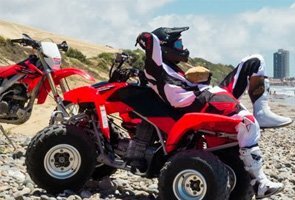 15 min show about an ATV Vacation with sand riding. RAI-UNO Primo Piano. 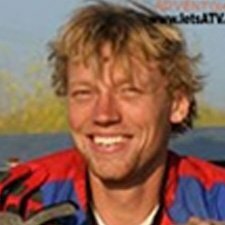 15 min TV documentary about ATV Riding in the Desert. 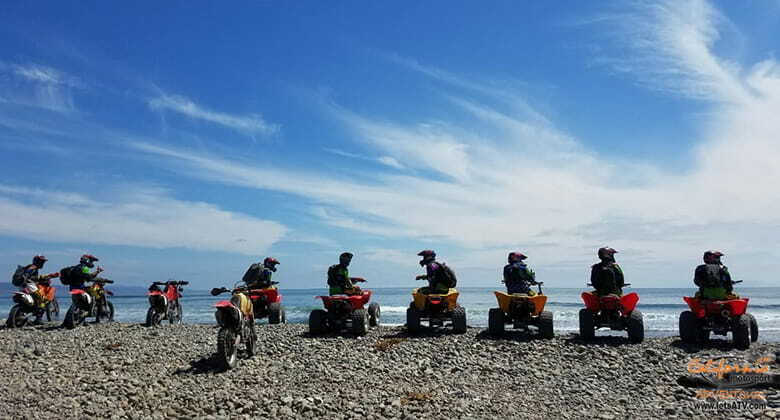 A trip is only as good as it's guide, our Team of Motorcycle Tour and ATV Guides knows that. And we pride our self with some of most service oriented people in the industry. This page is dedicated to our team, who they are, what they have achieved and why they love to work for letsATV. If you like to stay in touch with our staff you can become our friend on facebook. 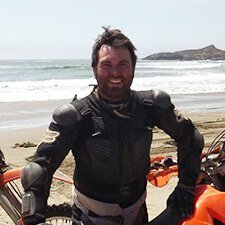 A passionate Desert off-road race car driver and Baja loving energetic, fun guy. He has been with our company since 2003 (15 years WOW! ), so if you have ever been on tour with us before then, the chances are that you have met him. Growing up in Cabo Waldo spent his time exploring the desert of Baja California Mexico makes him the perfect guide for down there. Waldo will make sure your motorcycle or ATV is in top condition before you throw a leg over it. 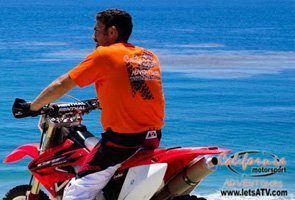 When he's not guiding one of our ATV or dirt bike tours, he races the Tecate Score or surfs the waves in front of his house in Mexico. 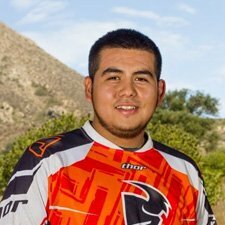 Felipe, always a smile, a full tank and lots of miles on a dirt bike are what makes this man a tremendous asset to our company. 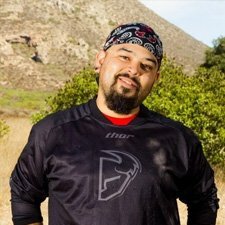 He has also been with us for 14 years and knows the ins and outs of Baja; Rosarito to Ensenada and over to Gonzaga Bay is a no-brainer for Feli. Guide, Photographer, and manager in the office; Markuz can get you set up on the tour of your dreams, and if you have any questions, he can clear them up no problem. 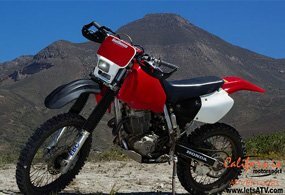 He can get you out on the trails on a fantastic adventure in no time. 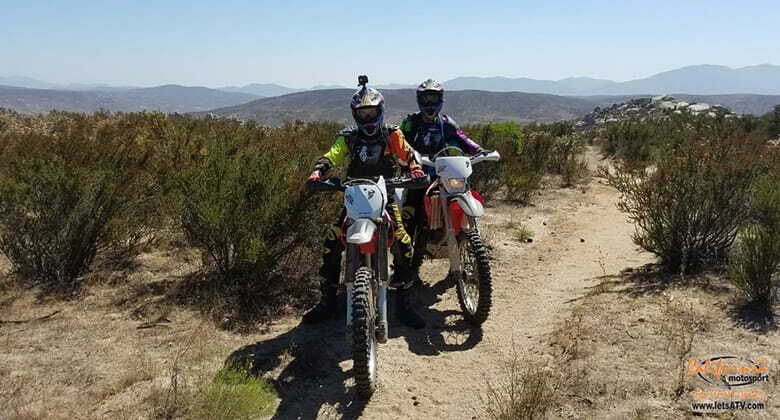 With 14 years of experience, he knows the right trails to help you and your family have the best tour it can be. 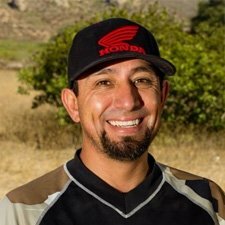 Omar, with over five years, experience guiding, he is always ready for any tour whether ATVs or Dirtbikes. He knows many trails and routes to take you on the best tour you can get. 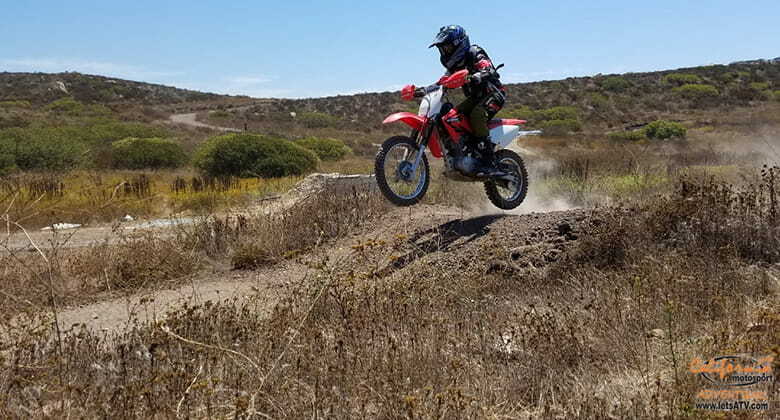 Omar always puts his best foot forward and will do his best to show the best trails with fantastic views and an experience you want to remember. With ten years of experience, Erika is the jewel of our office. When not in the office she is ready to show everyone that offroad isn't just for the guys. A kind friendly face out on the trails, Jimmy started out with us over nine years ago, and he has become a dear friend to us and all our guests who have ridden with him. Super patient and fun he is the perfect guide for your family adventure. Andrew has been riding a motorcycle from an early age and is in the saddle any chance he can get. 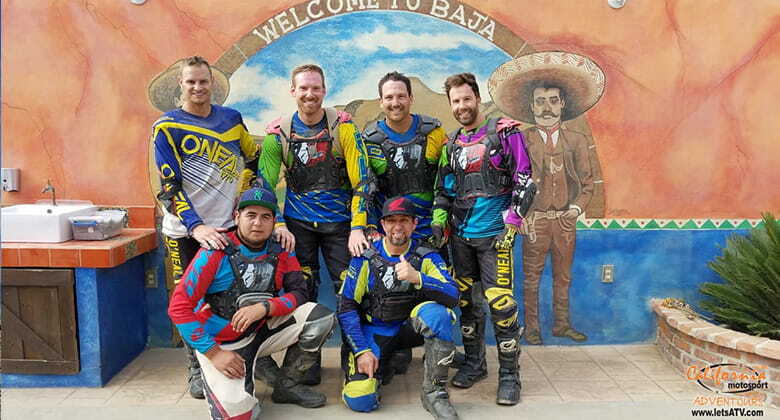 A multi-time race participant in the Tecate Score Baja 1000 and Baja-500 and many other desert races. 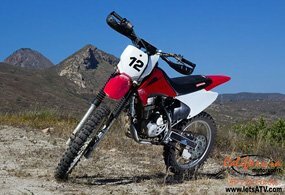 In 2010 Baja 500, the race number 109X has finished a strong 2nd in the Pro Class and a 4th overall. He knows best that a tour is not a race and that not all folks are at his speed. But when challenged he will get back to the hotel first! 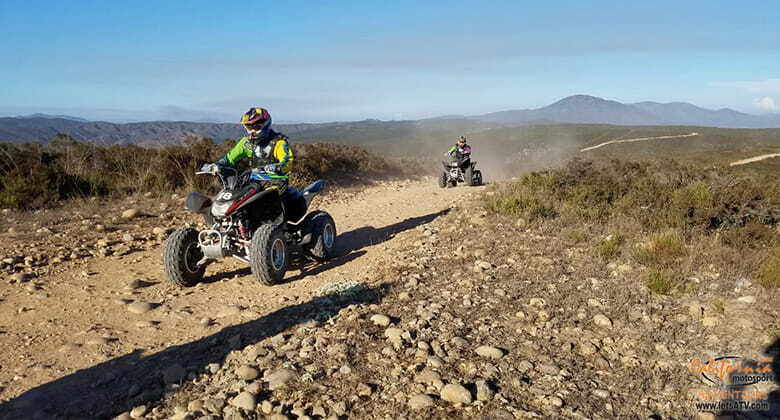 His vast knowledge about Baja-trails is only matched by his. 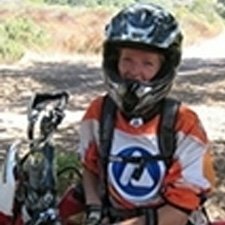 Kathy, Project and Program Manager She will organize your corporate ATV and dirt bike outing in San Diego. 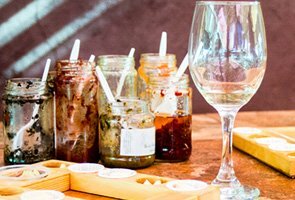 She also specializes in incentive tours, team building activities, product launches and much more. 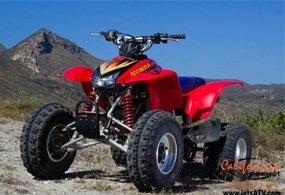 If you are just looking to pick up an ATV or a dirt bike rental you can do that at our Vehicle Store near San Diego.